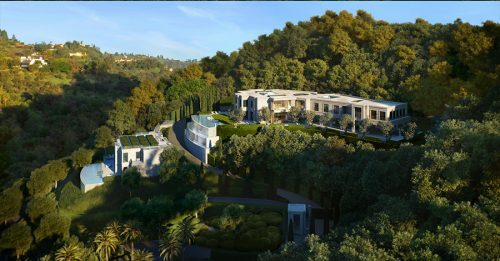 Situated in the heart of Bel Air within one of the world’s most exclusive residential settings, The Park Bel air comprises 10.6 contiguous acres across three estate-sized lots, offering elevated views across West Los Angeles to the Pacific Ocean, Catalina Island and beyond. 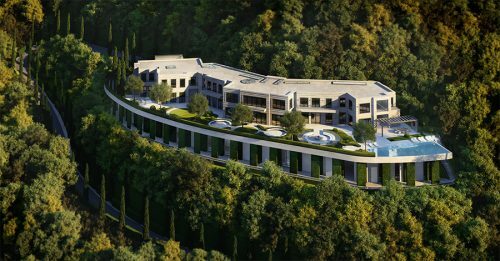 Twenty years in the making, the property represents an extraordinary estate assemblage in the most private and sought after location in Los Angeles, offering optionality and development on a scale no longer obtainable under current code. 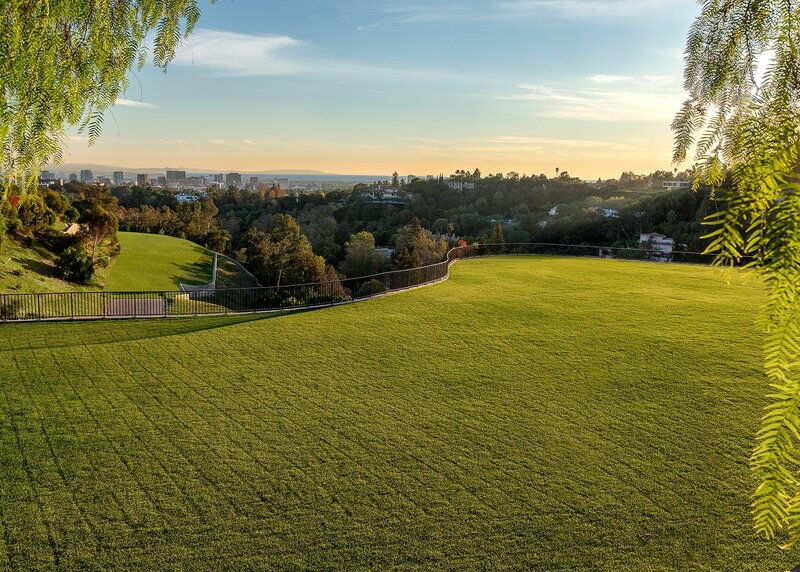 The Park Bel Air offers an extraordinary legacy asset to be developed immediately, in phases or preserved for future generations. 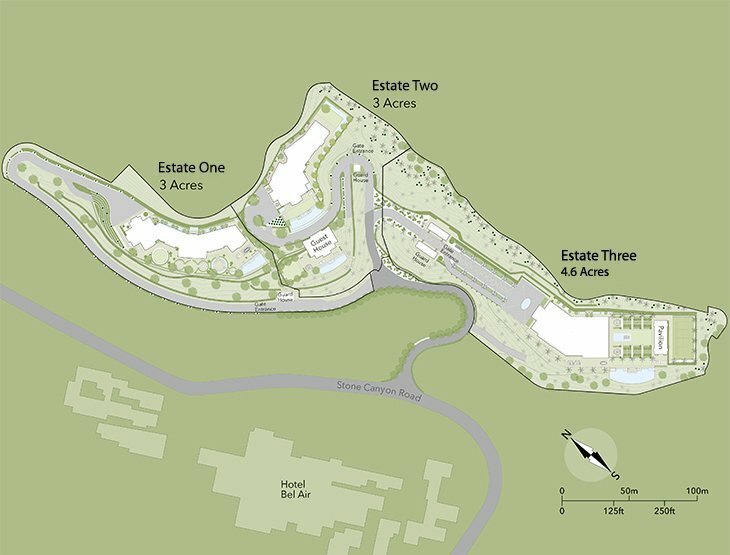 With planning permits/approvals secured prior to the adoption of the new Bel Air planning code restricting large scale development, the property allows for immediate construction commencement of up to three, fully planned 60,000 square foot residences, as well as redesigned or scaled down alternatives within the approved envelope, providing the rare optionality to construct a customized legacy compound on an expedited basis. 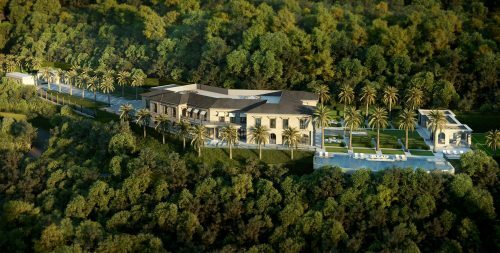 The Park Bel Air represents an extraordinary estate assemblage, offering optionality and development on a scale no longer obtainable under current code.